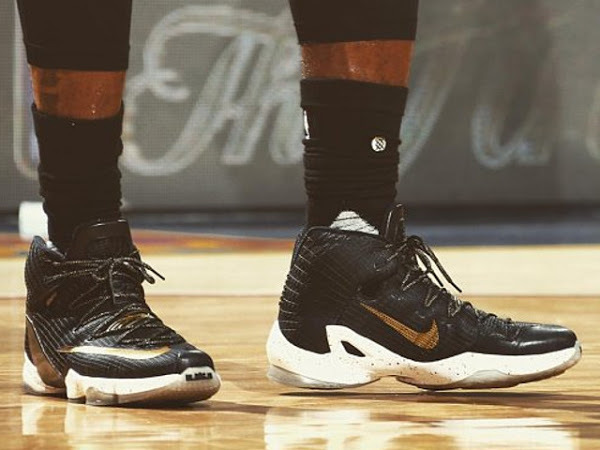 Seems that the Soldier 10 is a thing of a past right now for LeBron James. 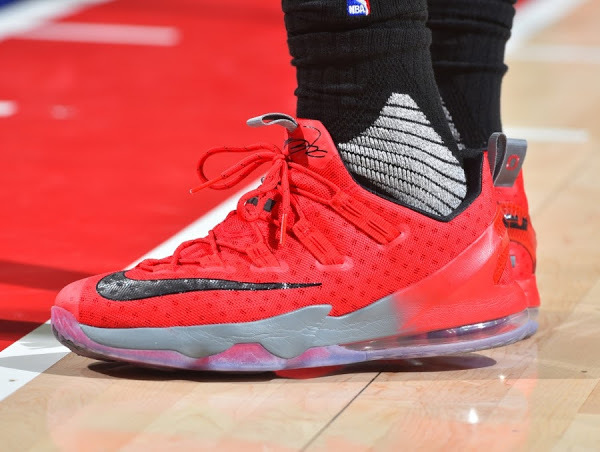 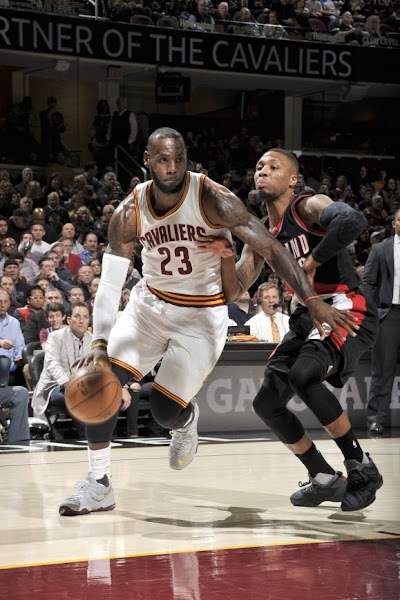 In recent games we went back to the LeBron 13 Elite and even wore the LeBron 13 Low vs. Portland earlier this week. 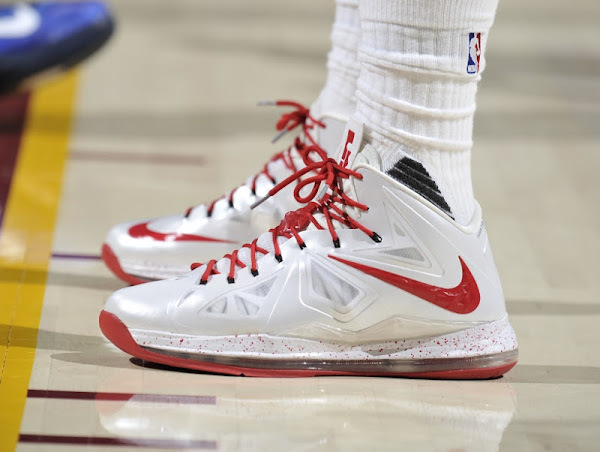 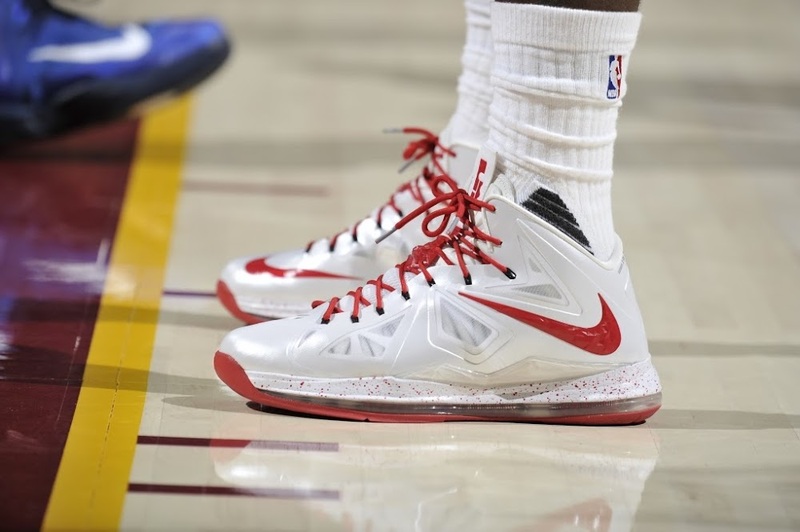 Yesterday, he laced up the one of his old shoes the Nike LeBron 10. Old is a wrong term here because it’s one of his Player Exclusive colorway that we didn’t see any court time until last night. 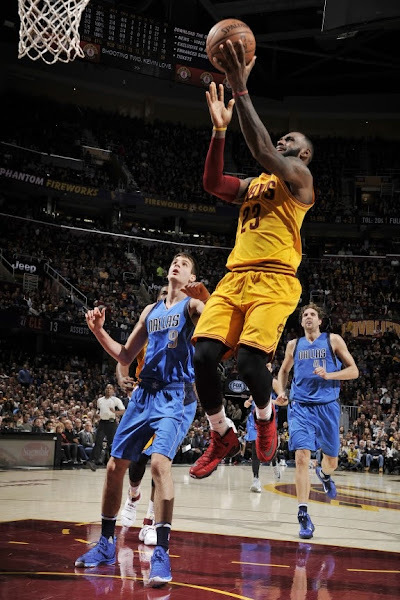 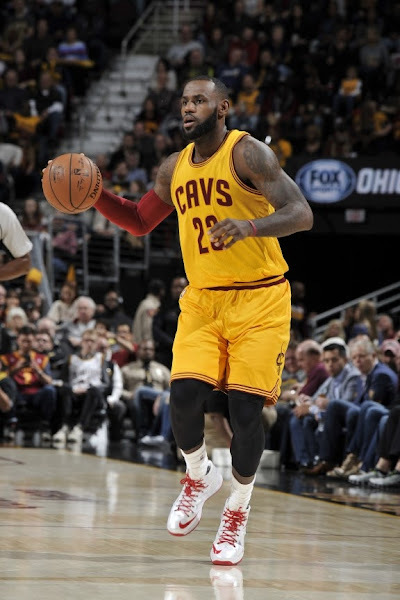 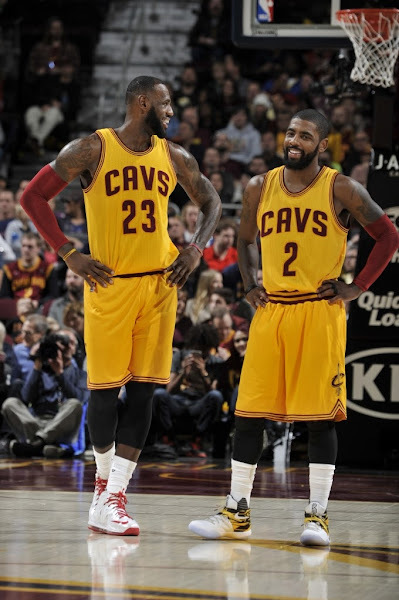 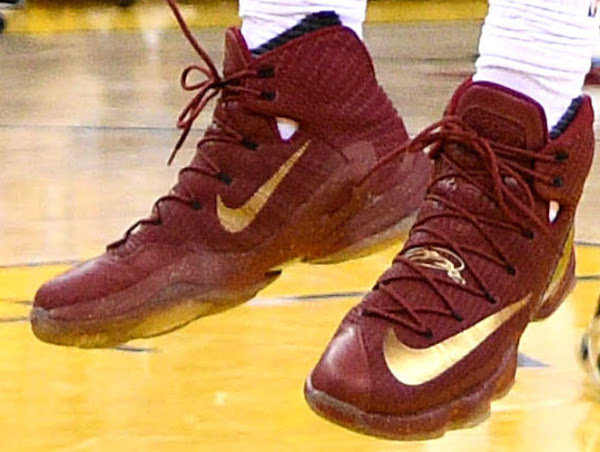 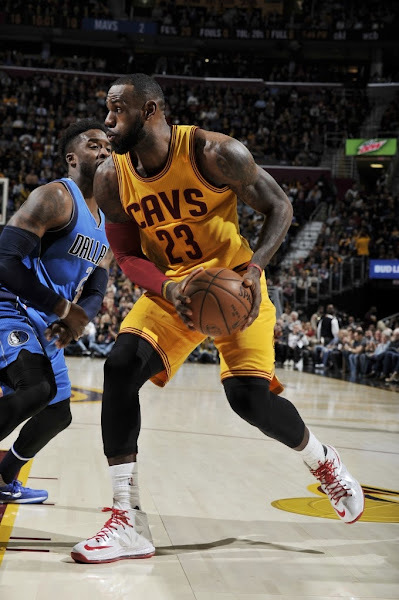 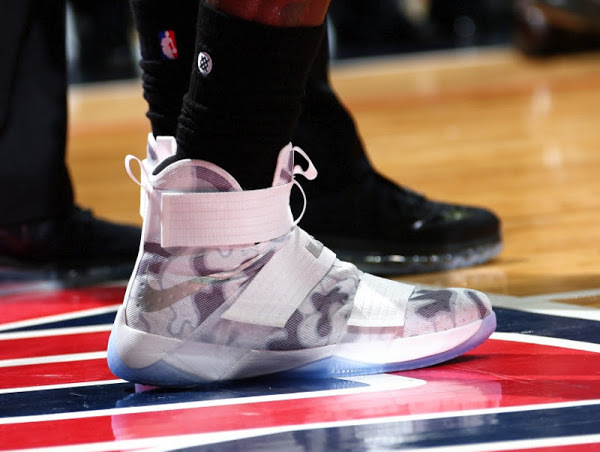 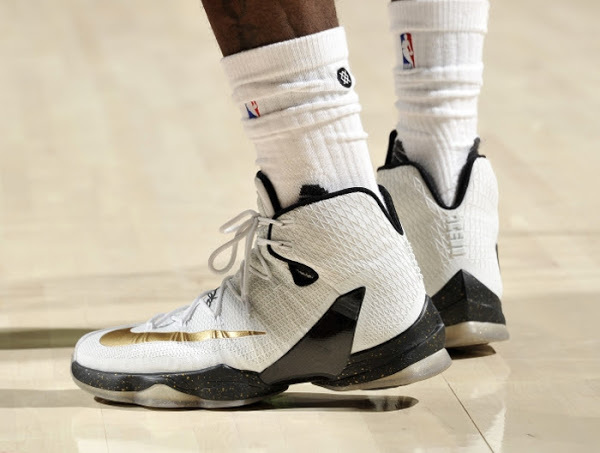 The debut was short-lived because he switched back to the LeBron 13 Elite just before the second quarter. 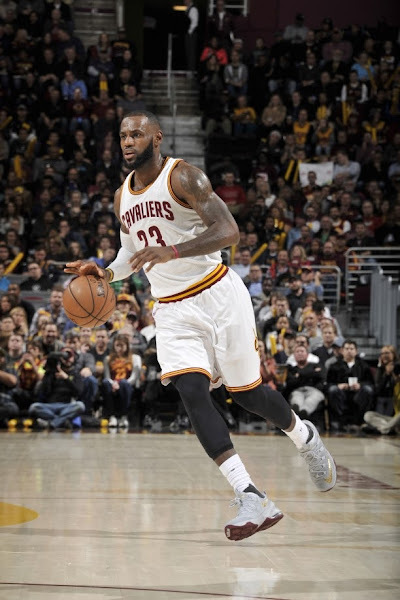 We still await for the unveiling of the LeBron 14. It seems that even King James is bored right now.